I haven't posted this article, yet. Be the first to know when I do! I send updates no more than once a week. Thank you! 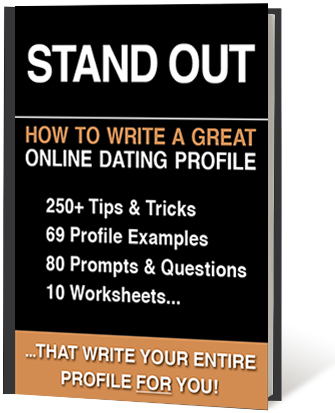 I look forward to helping you win at online dating! If you need advice now, let me know.